The fight for the consumer’s attention has never been so competitive and the margin of error so slim. The mantra may as well be changing from “a picture is worth one thousand words,” to “a picture is worth one thousand impressions,” and those impressions are incredibly valuable to e-commerce companies and digital brands. E-books and whitepapers are useful tools for consumer education, but they don’t have the same effect as a picture. The human brain processes images 60,000 times faster than text. No wonder your audience prefers pictures – they get the information they’re looking for faster. Beyond the speed of image processing, the human brain forms its first impression in 50 milliseconds. Using visual marketing, you can make sure that first impression is a positive one. It’s much harder to do the same with blocks of text. A visual channel is a more efficient conduit of your brand’s message. You want consumers to form an immediate positive impression of your brand, but don’t you also want to make a memorable impression? When consumers process information paired with relevant images, they will retain 65 percent of that information three days later. Visual marketing gets clicks, plain and simple. First of all, your audience is 80 percent more likely to read content if it’s paired with colorful visuals. Second, visual content is 40 times more likely to be shared across social media than any other type of content. More shares mean more exposure. Your visual marketing will turn into visual referral marketing and referrals are one of the central roots of influential growth. Are you interested in establishing your brand on a visual commerce platform? You’re focusing on the right area if you ultimately want to generate an increase in sales and happy customers. 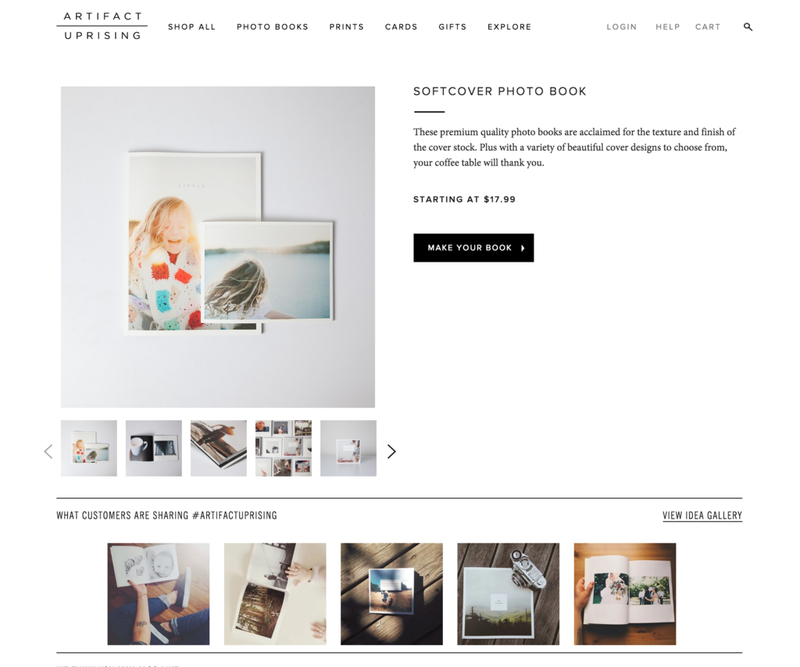 Today, visuals beat product descriptions every time…but not just any old image or video. Brands have to ensure that the visual content they share is aesthetically-appealing and as informative as possible. 55 percent of millennials say pictures and video are the most important part of the mobile shopping experience. 72 percent of millennial women say images are important for mobile shopping. When comparing the value of images, product information, product description and ratings and reviews, 67 percent of consumers ranked images as the most important for making purchasing decisions. The opposite is true – a lack of quality product photos can work against you. 54 percent of U.S. consumers and 55 percent of U.K. consumers have delayed or decided against a purchase because of unhelpful product photos. You can’t afford to skimp on your visual commerce marketing efforts, but keep in mind that customers don’t necessarily want to hear from you directly. They want to hear from your other satisfied customers. When you mine user-generated content to further your products and brand messages, it speaks for you. 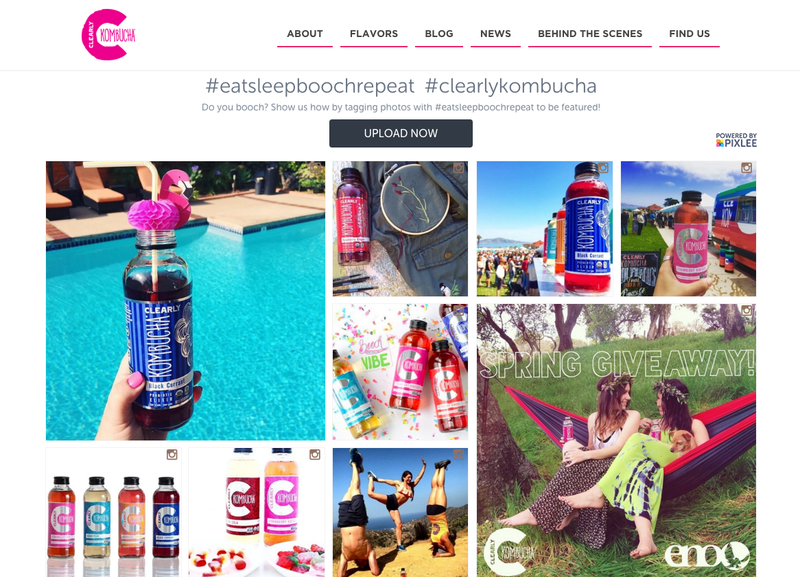 User-generated content works as a visual reviews platform, showing your audience your products and how they’re used in real-time by real people. User-generated content is a trusted resource for potential future customers. In fact, 63 percent of U.S. customers and 66 percent of U.K. customers trust user-generated photos more than posts from the brand itself. 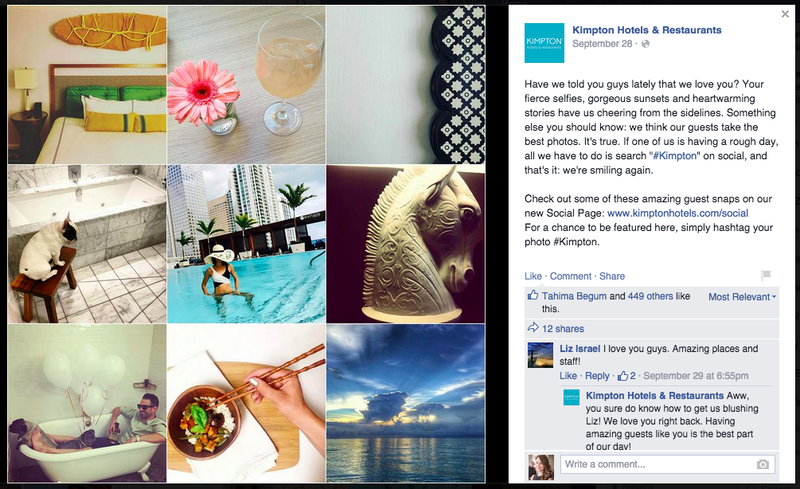 If you’re going to fully realize the power of visual marketing for your brand, you can’t ignore the unlimited potential of user-generated content. Now you know how costly it can be to ignore visual marketing based solely on your audience’s preferences and the way they process information, but there is a whole other dimension you must consider: the efforts of your competition. In 2016, 37 percent of marketers said visual marketing was the most important form of their brand’s content production scheme, coming in second behind blogging at 38 percent. Also, 74 percent used visuals in their social media marketing. Don’t be outpaced – get ahead of the game! As more and more brands prioritize visual marketing, you can’t afford to be left behind. Pixlee, the leading visual marketing platform, helps your brand to create shoppable Instagram galleries to driving web traffic to your e-commerce site to using eye-catching user-generated content to push conversion rates ever higher, it’s time to jump in and see how visual marketing can take your brand to the next level. Freelance writer, passionate entrepreneur, music nerd, traveling foodie.